The Bitcoin rally in the past week created a lot of excitement about Bitcoin doing the big price thing all over again. Are we on the verge of a new breakout? Will the investment gains become better reinstating the uniqueness of Bitcoin? 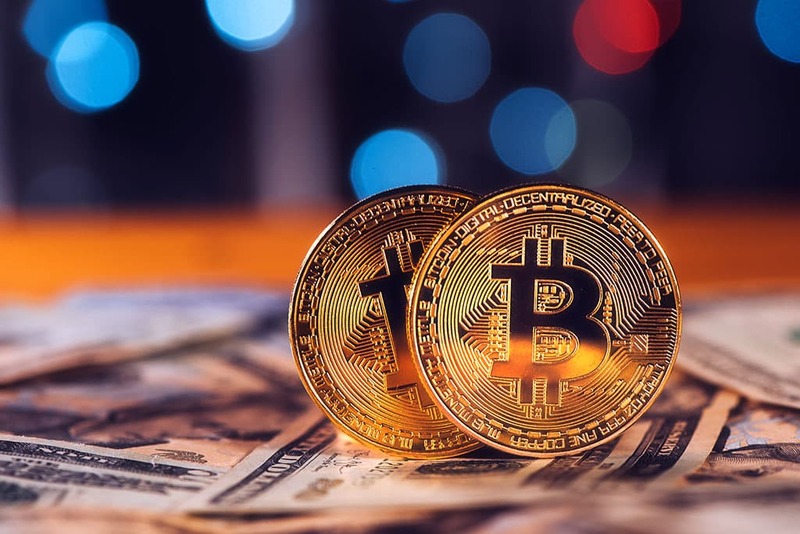 The bigger impact can be missed in the fascination involved in the price volatility and the potential profits that one can make from Bitcoin. Bitcoin is showing proof of revival. Before the Bitcoin corrected lower versus the US Dollar, a new yearly high was formed at $5,465. The price triggered a downside correction, and it was seen to be eventually trading below the $5,200 support level. Support was seen at $5,200 for the BTC/USD pair on the 4-hours chart. A break was seen below the major bullish trend line. The BTC/USD pair tested near the $4,950 support area and it looked like there are several supports to the downside. Notwithstanding the recent correction below the $5,200 mark versus the USD and BTC, the strong uptrend for the Bitcoin continues. The MACD is about to move to the bullish zone on the 4-hour chart. The RSI on the 4-hour chart is placed below the 50 level. Major support level is seen at $4900, and major resistance level is seen at $5150. When comparing Bitcoin to other commodities in terms of supply and demand, it can be seen that the price affects the supply. When the price of Gold and Oil go up in price, producers will create more of the products to improve their profits. And, when the supply goes up, the demand comes down and there is a decline in the interest in production. Substitutes are looked for. When the demand goes down, the price goes down, and the interest in production goes down. A similar pattern is seen when comparing the supply and demand theory between Bitcoin and Altcoins. When a particular currency is denominated to indicate the price of the goods, then the currency becomes expensive when compared to the denominations made in alternative currencies. When it comes to Bitcoin, the price factor will not affect the supply. 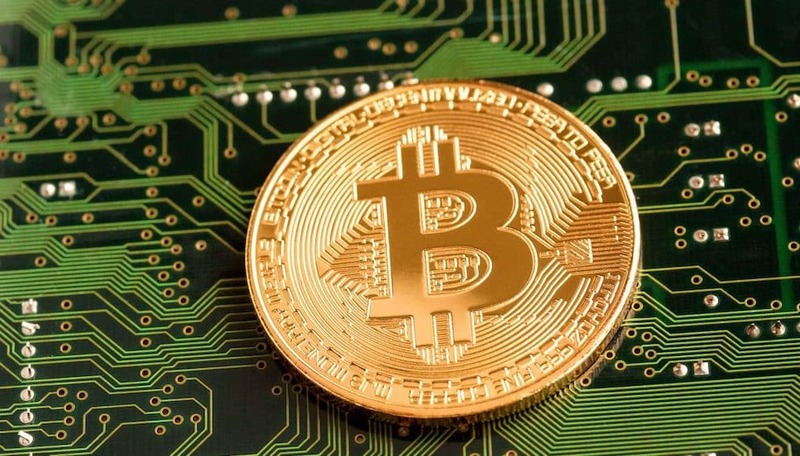 When there is an increase in demand the price will increase; however, it will not influence the mechanism of Bitcoin production leading to an increase in production. This will also not cause re-allocation of demand. While self-correcting mechanisms will be in place in all markets, if there is increased demand, this will increase the fees that the miners will be able to charge while processing transactions. This can, in turn, dampen the upswing in the volumes.